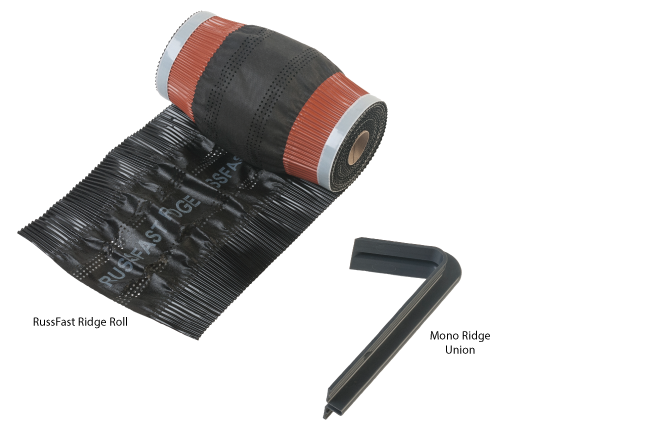 RussFast Mono Ridge is a simple robust 5 metre dry fix system designed to meet BS 5534 and is used in conjunction with the mechanical fixing of the mono ridge tiles themselves. It gives an attractive neat solution requiring no maintenance. The system when fitted with the ventilated roll provides the equivalent of a continuous 5mm air gap. 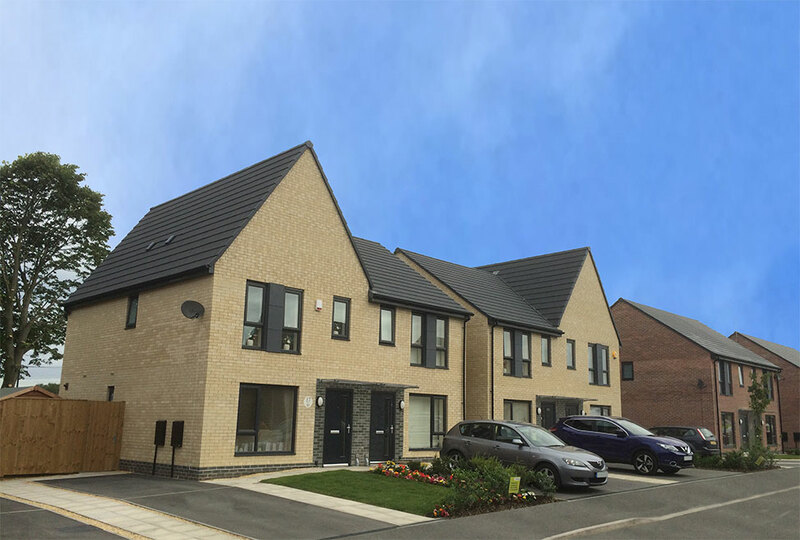 RussFast Mono Ridge (5m) is suitable for use with our full tile range and is a dedicated fit with Russell Mono Ridge Tiles.